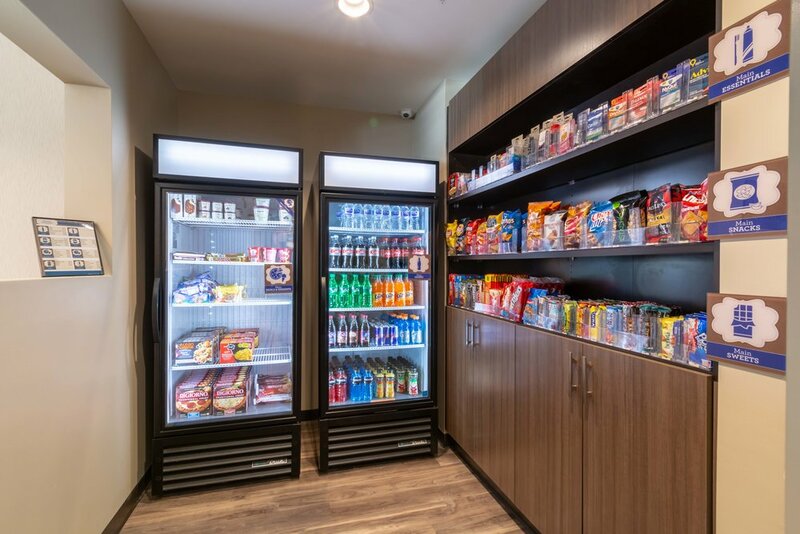 In February 2019, Jaco completed the $6.5 million dual brand MainStay/Sleep Inn by Choice Brands hotel in Lancaster, TX, and brought a new overnight option to the city. 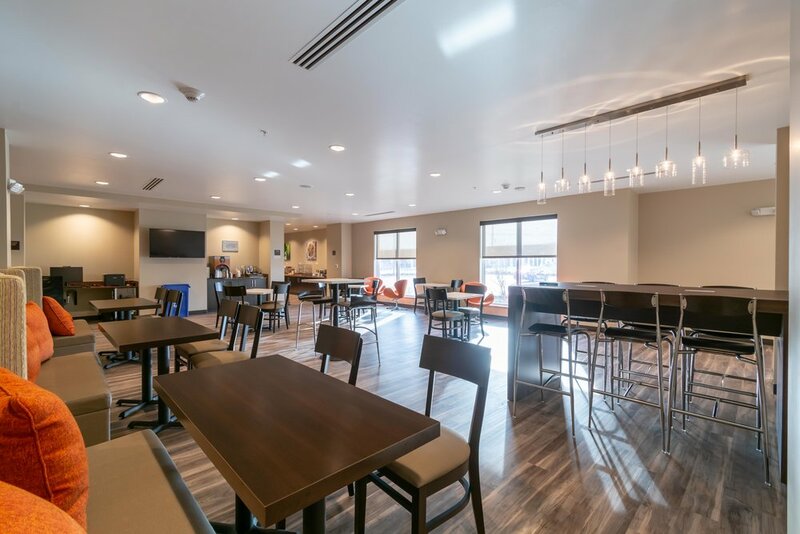 Combining two brands in a single building is one of the fastest growing concepts in the hotel industry, and this 80-room, 3-story building appeals to both extended stay and short-term guests. 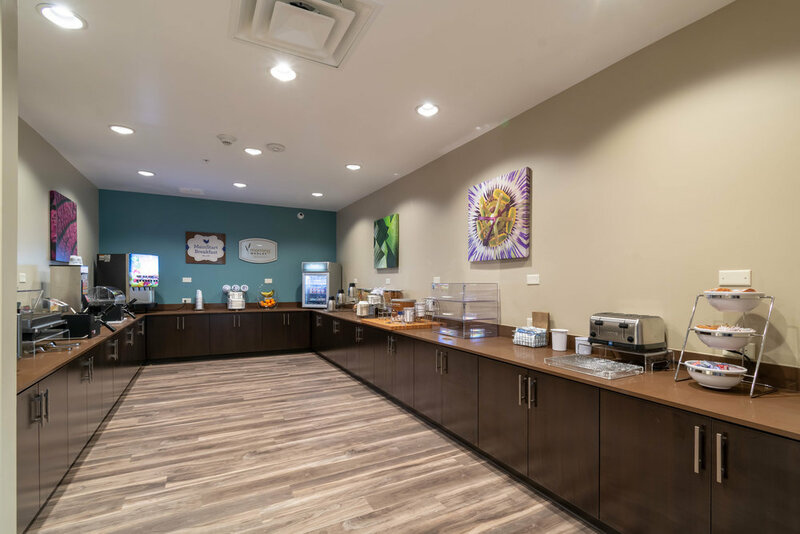 Lancaster’s newest MainStay/Sleep Inn features enticing interior and exterior community spaces, smart and versatile guest room/suite layouts, and the comfort of two great brands under one roof.